To accommodate the company’s expansion in Hamilton County, Liberty Mutual Insurance plans to invest more than $14 million on the construction of a building adjacent to its existing operations center at 11611 N. Meridian St. in Carmel. 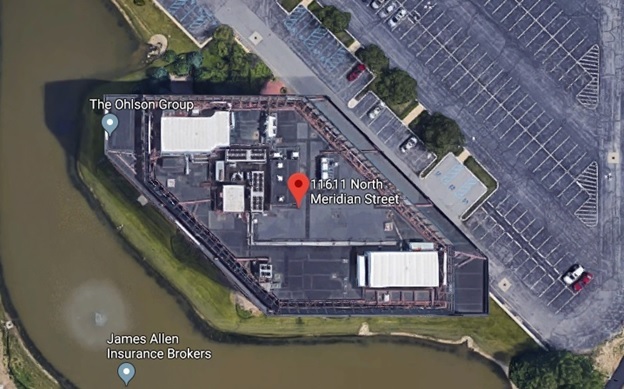 According to a statement released Nov. 21, the Fortune 100 insurance company will lease 56,000 sq. ft. of office space near the building owned and operated by local developer Strategic Capital Partners and real estate investment manager Rubenstein Partners. Renovations will commence in the first quarter of 2018, allowing the Liberty Mutual to fully operate in the expanded space by spring of 2018. “Liberty Mutual is pleased to announced that we are expanding our presence in the Indianapolis metropolitan area by leasing additional space… to accommodate approximately 400 employees,” said Karen Whiteknact, Liberty Mutual’s vice-president for talent and enterprise services..
“This expansion strengthens or already significant commitment to this city and state of Indiana, where we’ve long been impressed with its talented workforce and quality of life,” she said. Pending approval from the agency’s board of directors, the Indiana Economic Development Corporation (IEDC) will grant Liberty Mutual as much as $5.2 million in conditional tax credits and up to $300,000 training incentives upon employment of locals.